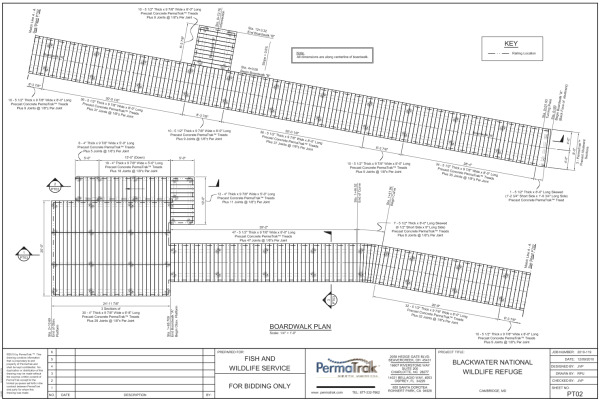 We are thrilled to announce that a PermaTrak concrete boardwalk is slated to be installed later this year at Pikes Peak – the tallest summit of the Southern Front Range of the Rocky Mountains in Colorado. 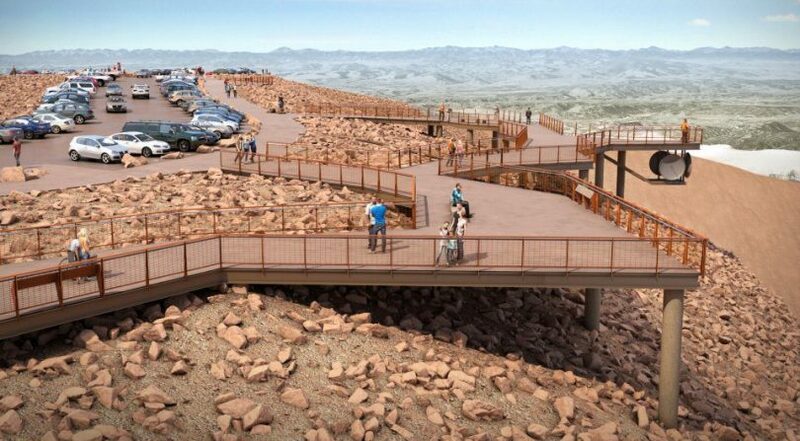 The PermaTrak boardwalk system will be used in three areas of the planned 38,000 square-foot Summit Complex, set to replace the existing smaller visitor center. Our product will serve as a pedestrian boardwalk connecting visitors from the parking lot to the visitors’ center, a dining terrace, and most impressively include a promenade and viewing platform wrapping along the edge of the mountain. Expected to break ground on June 4, the complex will be located on the southeast side of the mountain. 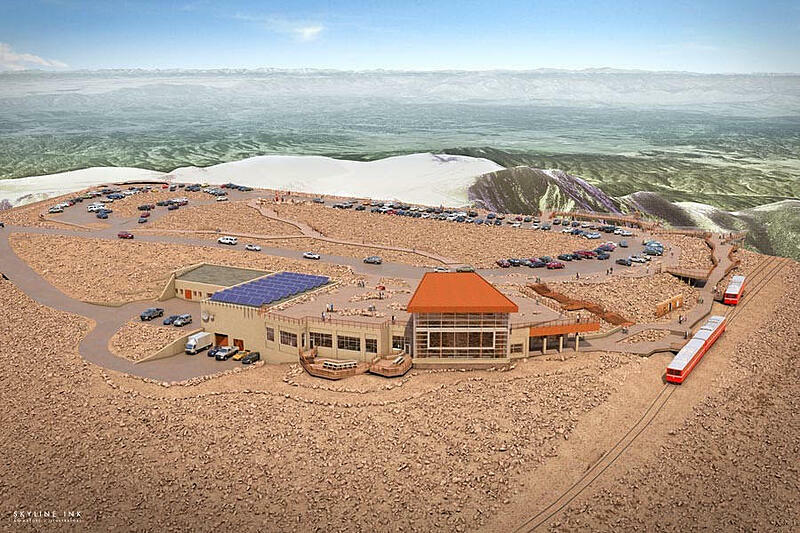 The center will be encased with treated glass, so thrill-seekers can enjoy sprawling views of the mountains. Pikes Peak, known as America’s Mountain, is famous for its breathtaking scenery, below zero temperatures and heavy snowfall. 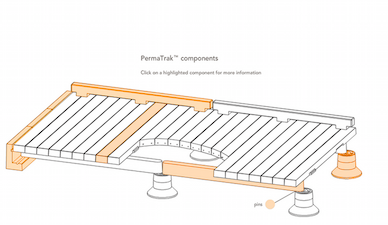 PermaTrak is an excellent choice for this area, as its maintenance-free and durable precast concrete components can withstand the harsh climate and prevalent snowfall. A custom texture surface providing more grip for the harsh icy conditions is planned or all walking surfaces.